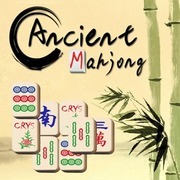 In this relaxing Mahjong version your task is to combine two of the same Mahjong stones to remove them from the field. Only free stones can be combined. A stone is free when it's not covered by another stone and at least one side is open. Clear all tiles to complete a level.